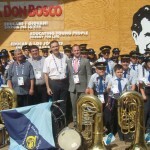 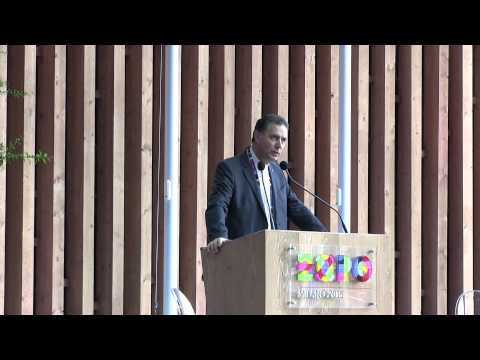 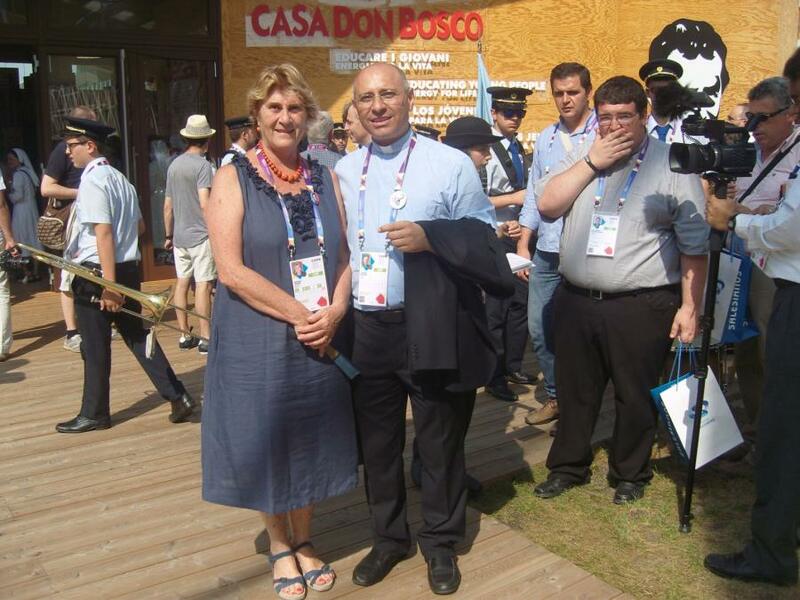 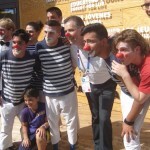 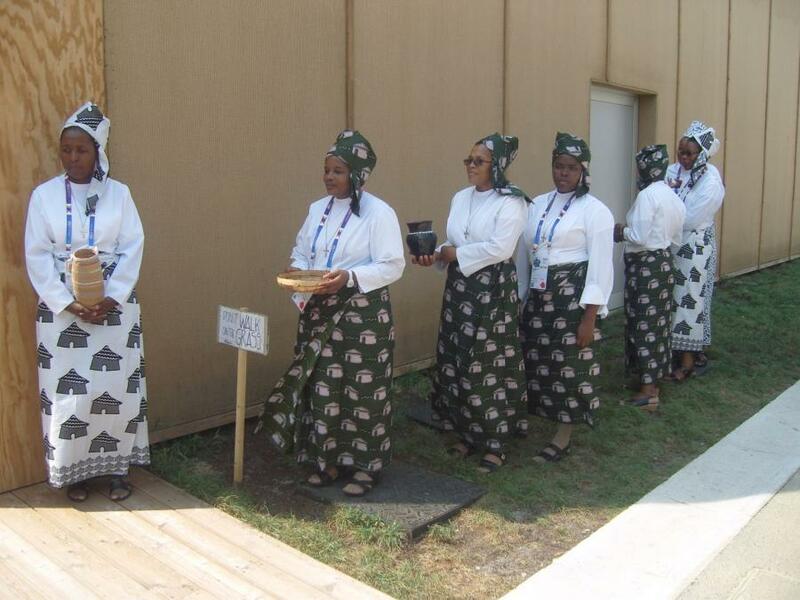 October 11, 2012 Don Bosco Network on behalf of the whole Salesian Family signed a participatory agreement with EXPO 2015 committee. 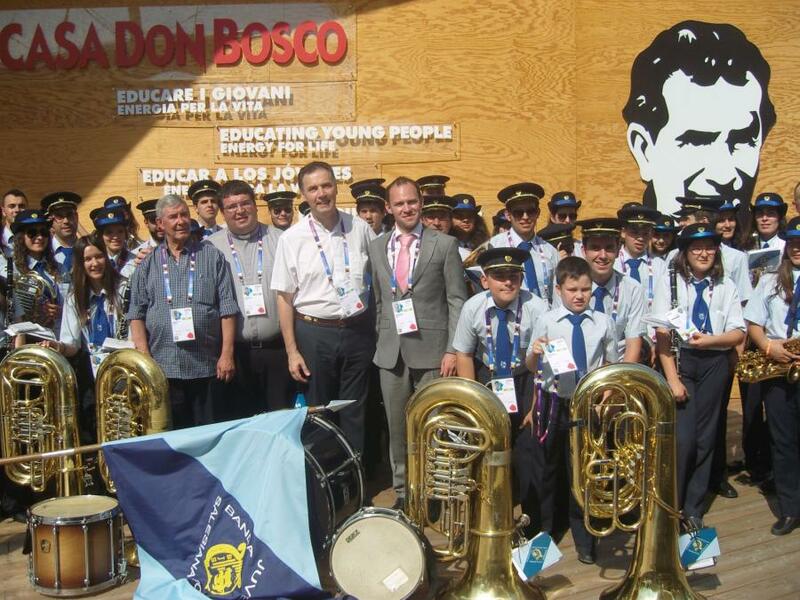 It was the first step in a over 3 years journey of the salesian presence in the biggest world exhibition. 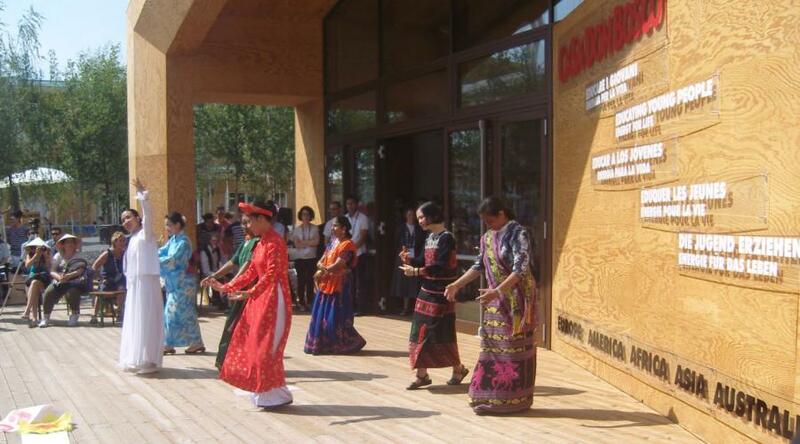 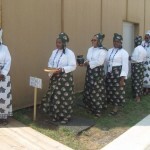 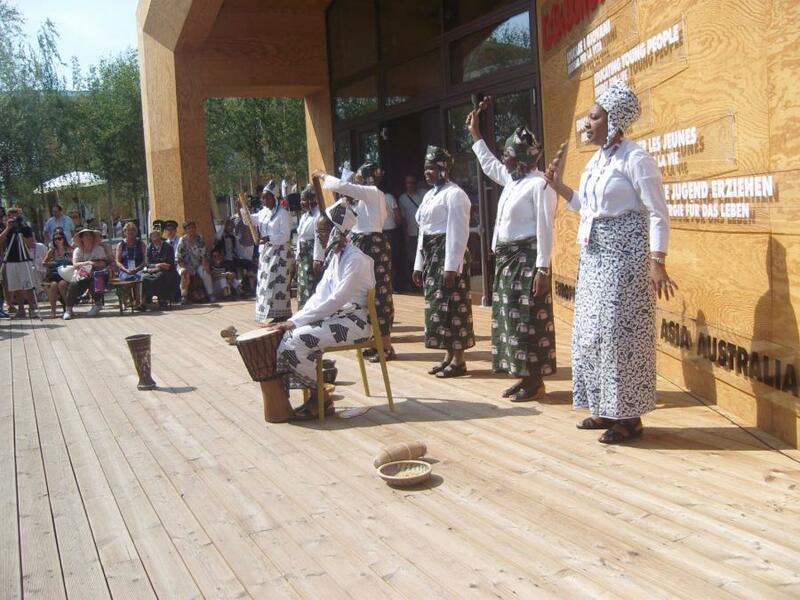 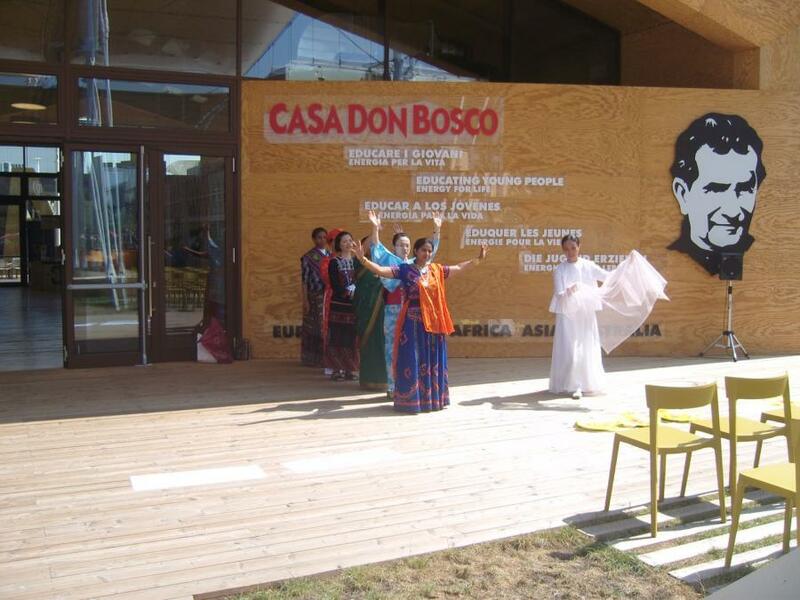 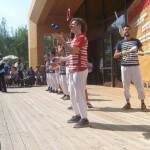 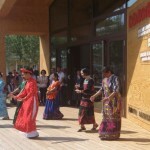 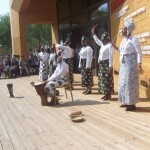 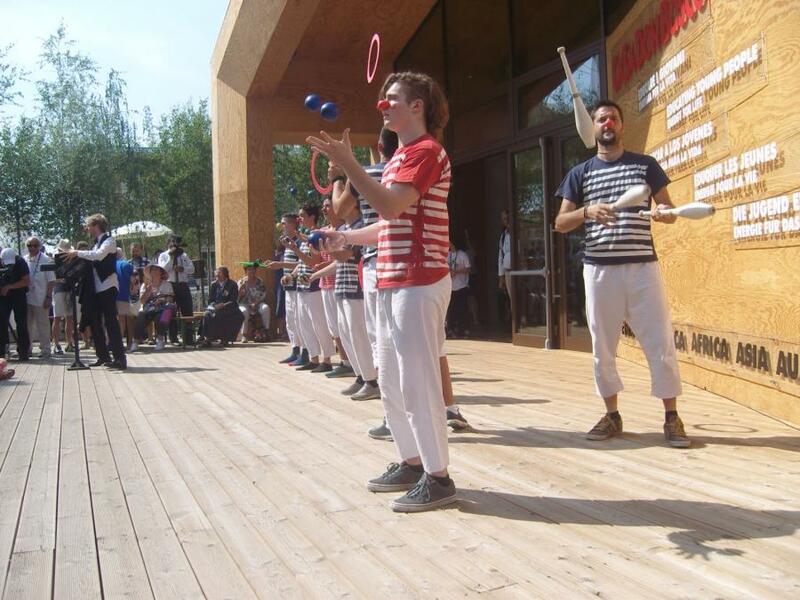 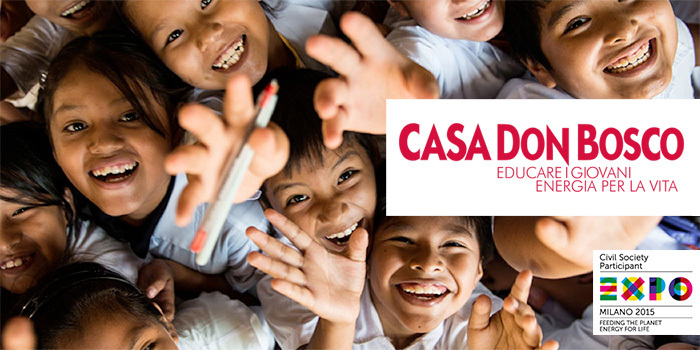 On May 1, 2015 the pavillon named “Casa Don Bosco” was open in the Civil Society Organization area of Expo Milano. 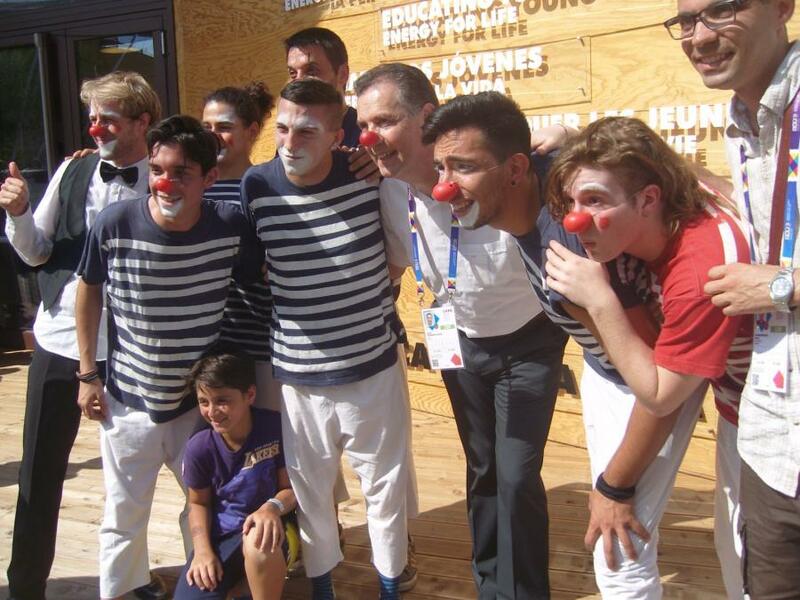 Due to the great coordination efforts of VIS Italy and engagement of the whole Salesian family all around the world, we had a very rich program with all different types of events: vocational trainings, circus, clownery, a group of Down syndrome children who came to play drums, FMAs with the events of tailoring costumes for theater, group from Paraguay presenting the traditional medicine, Japanese manga. 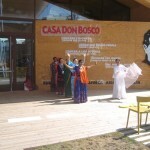 12 exhibitions in Casa Don Bosco.